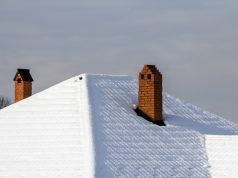 If you are a roofer or are looking at getting into roofing, it is vital to understand the different types of weather you can face while roofing. 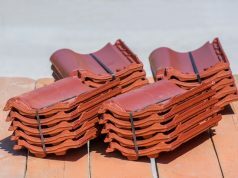 One of the biggest concerns for a lot of roofers is the summer months. 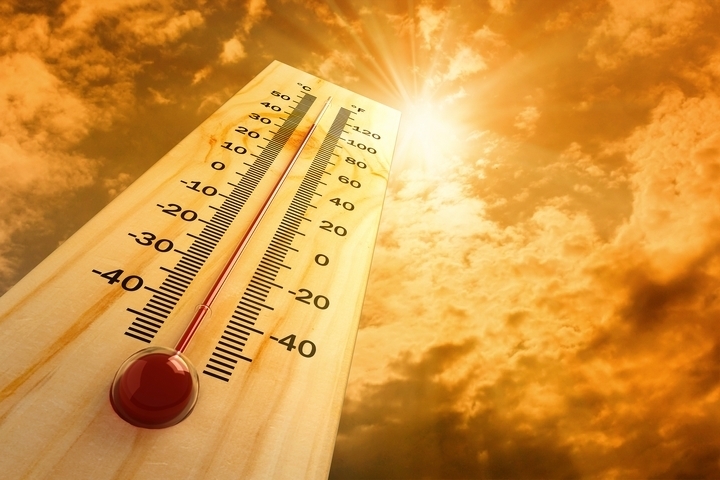 Sure, it might seem like a good weather in which to roof houses but, depending on where you live, temperatures can be brutal. And you’ll be directly in the sun’s glare more often than not. So how do you keep cool? How do make sure you don’t pass out from heat stroke (something that could easily prove fatal)? Take a look at some of these top tips to keep yourself from becoming a victim of harsh summer temperatures. 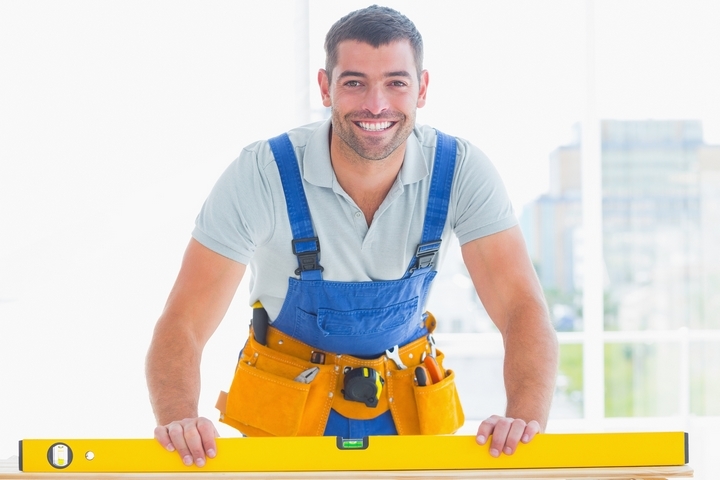 Though it might be tempting to wear as few layers as possible when working in the hot sun, you definitely need to wear suitable work pants and a light short-sleeved shirt (preferably cotton, which allows your skin to ‘breathe’). You’ll risk less sunburn that way and your clothing can provide minimal protection against scrapes if you happen to skid or trip. A wide-brimmed hat and sunglasses are also must haves. Never, ever work on a roof when it’s raining. 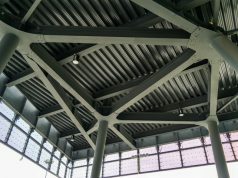 The roof will become slippery and extremely unsafe. Getting some extra work done is never worth the risk of broken bones – or worse. 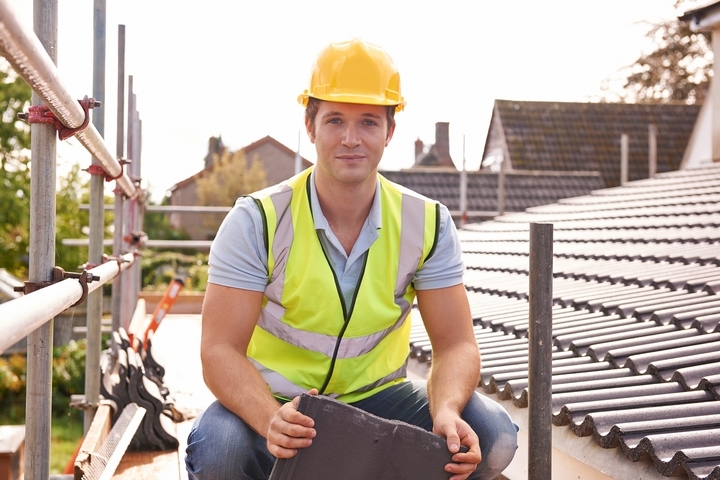 Taking a water break every fifteen or twenty minutes might seem a little excessive but it’s vital if you plan to stay healthy and safe while roofing. There needs to be plenty of water bottles, ice, and ice packs to keep you cool and hydrated. Again, the weather plays a part in this. If you notice that the day will be humid, bring along even more water as humidity will slow your body’s cooling down process. Utilizing water breaks will actually save you time in the long run, since dehydration can sap your strength and energy. Plus, taking the time to recover from dehydration will prevent you from working, which leads to valuable hours that can never be regained. 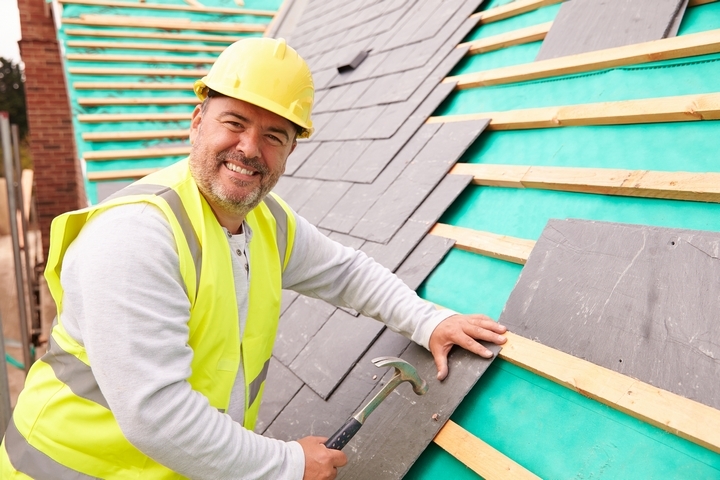 Visit the Cherry and Clark Roofing website to learn more, because they may be able to provide you with the information that you need. Sometimes we tend to become so focused on our work that we don’t stop to take needed breaks and that can send you into heat stroke when you’re roofing on a hot day. Make sure to listen to your body and take appropriate rest periods throughout the day. It might cut into your time a little, but rather that than having to call an ambulance. Try to take your rest in the shade – either natural shade provided by trees or tarps and other materials set up for that purpose. Time spent in shade will lower your body’s temperature which helps you stay healthier and more alert. As mentioned before, listening to your body is important at all times, but especially when you’re doing hard, manual labor in direct sunlight. Heat stroke is common in these cases and it’s something no one wants to go through. To help prevent heat stroke, you should keep an eye on yourself and anyone else on the job. Prevention goes a long way in cases like these, so make sure to rest out of the sun and drink plenty of water. If you’re experience a painful, persistent headache or dizziness, get out of the sun as soon as possible, hydrate yourself, and stay in the shade for several minutes. If the headaches and dizziness persist, call it quits for the day. 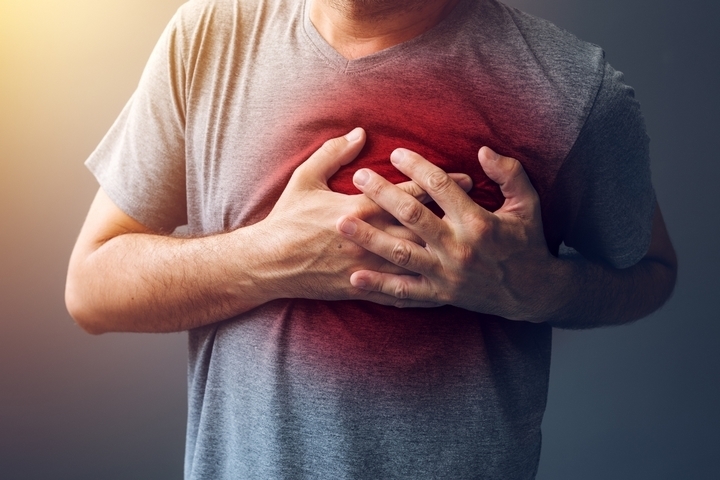 Signs of heat stroke that you can look out for in others include reddening skin, little to no perspiration even though the day is hot, and garbled, slurred, or confusing attempts at conversation. Any and all of these are warning signs that you need to get your co-worker cooled down right away.